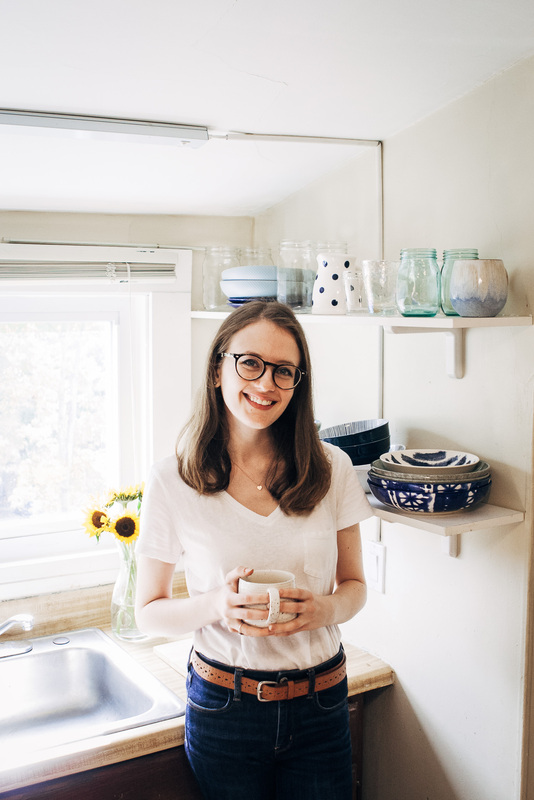 Cozy, delicious Vegan Golden Milk! Perfect for cool nights. 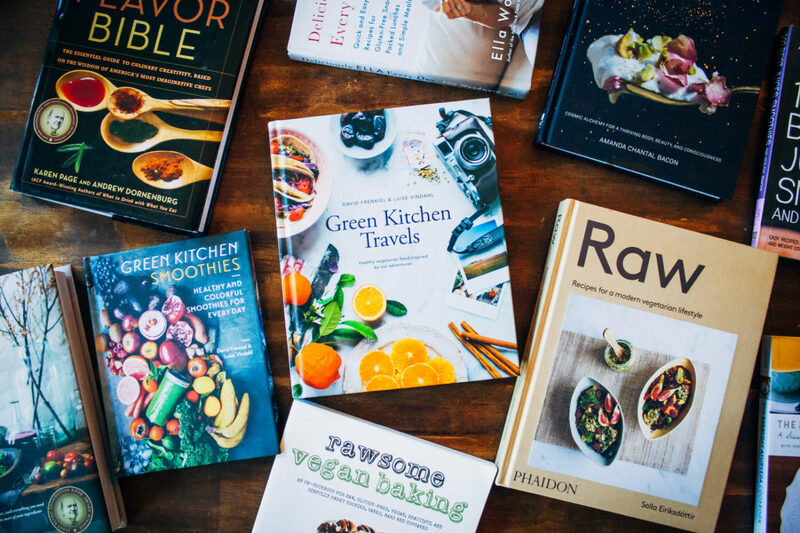 As a food blogger who follows other food blogs, I’m often up-to-date on the latest food trends and recipe ideas. 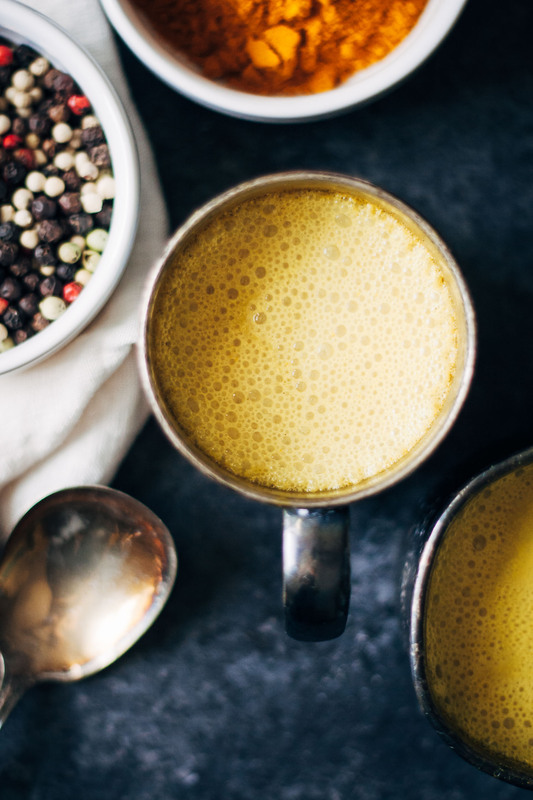 Vegan golden milk is something that’s having a bit of a moment in the plant-based world! Though, as a rule, I don’t subscribe to trends purely for the sake of them being trendy. I drink out of mason jars because they’re cheaper than glasses at Walmart, and I like avocado toast because I love avocados!! Vegan golden milk is something I knew I could get behind from the start, though. The spices are very similar to those of chai lattes, which is my favorite drink to get at coffee shops. Plus, I love anything with bright colors – I just love the sunny yellow shade of this milk! 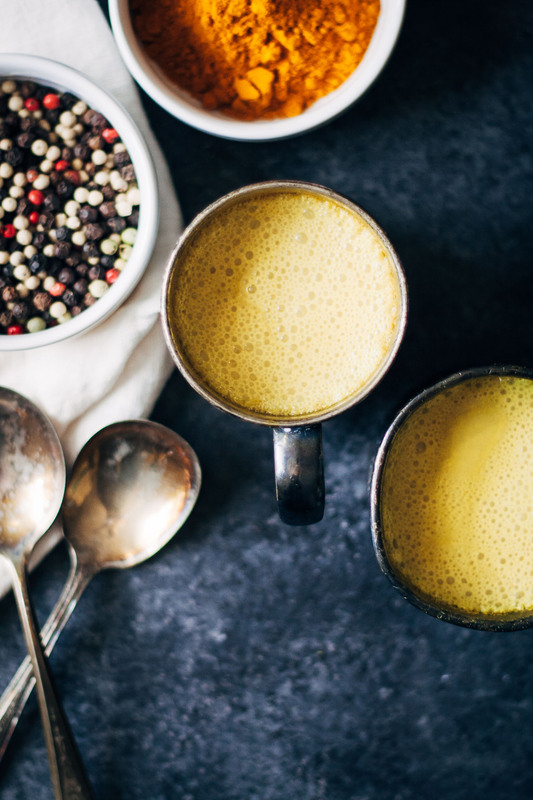 This spiced vegan golden milk is healthy, anti-inflammatory, and above all - completely delicious! Add all ingredients to a small saucepan and whisk thoroughly. Bring milk to medium heat, whisking often. Just before the mixture is about to boil, remove from heat. Let cool slightly and serve in mugs with an extra sprinkling of cinnamon, if you like. 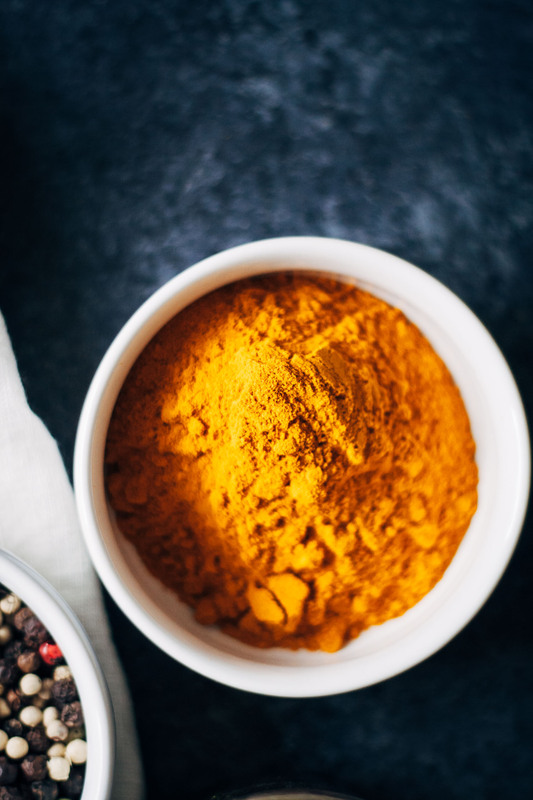 For a more intense golden milk, add an additional 1/4 tsp turmeric. I decided to give golden milk a try because I’ve been intrigued by it, and I found your recipe that sounded so tasty. This is really delicious and I’m instantly addicted! !